Developed with powerful hydrating and energizing ingredients. 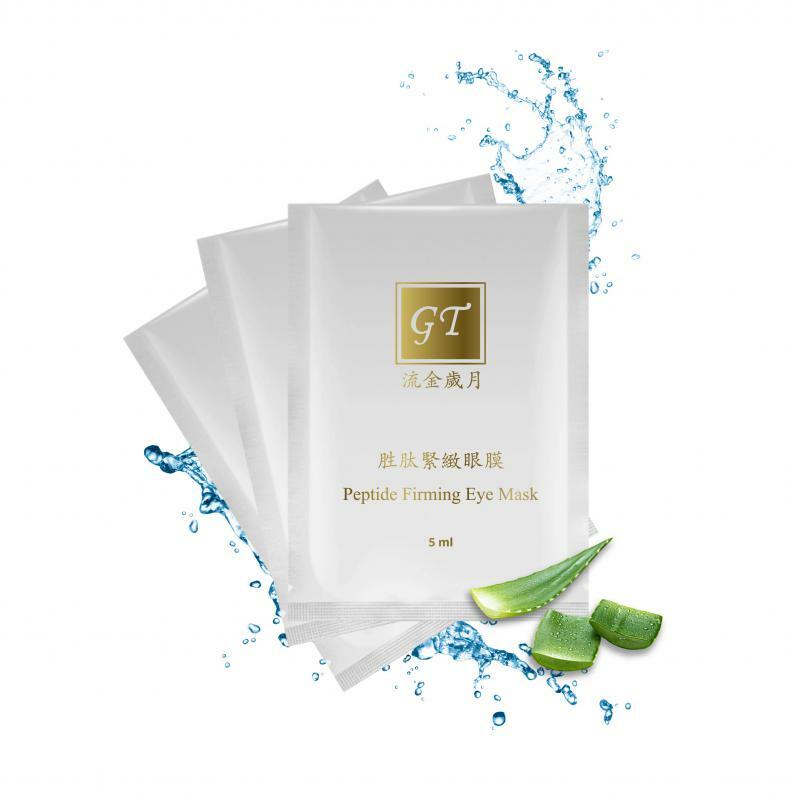 helps prevent the appearance of lines and sagging around the delicate eye area. Transform the appearance of wrinkles and help improve dark circles with a single application. Use after moisturizer as the final step of your skincare routine. Relax for 15 minutes, then peel off gently.